I want to follow - To the mountains, the beaches, down city streets, across the ocean, or in your own backyard. I want to capture the real, the raw and the beautiful moments that you will get to hold on to for a lifetime. "Lyndsie was our photographer for our engagement session and our wedding too. She was so patient, professional, and fun. She was one of the first to show up on the day of our wedding and one of the last to leave. She wanted to catch as much as she could and had a few artistic shots in mind that she wanted to get of just us at the end (so glad she stayed for those shots too!) 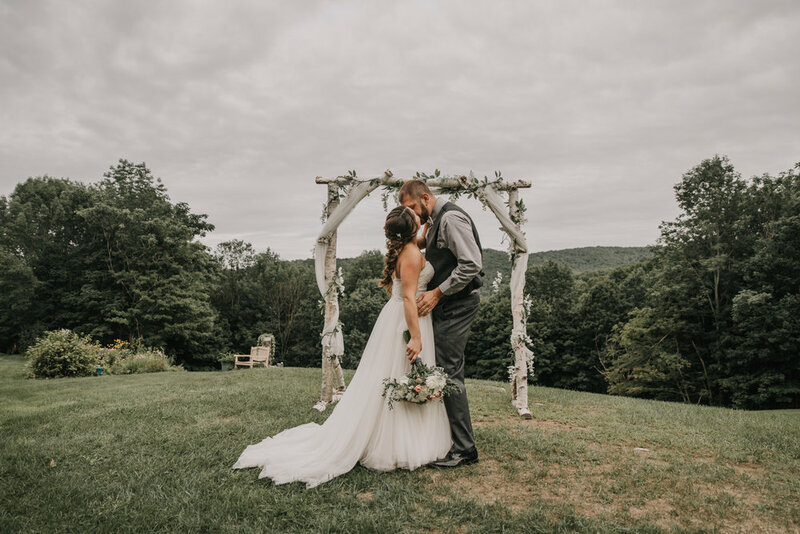 My family and friends are not only raving about the photos Lyndsie sent us, but we were also so impressed with the level of dedication, professionalism, attention to detail, and all-around good spirit Lyndsie was the day of our wedding. I couldn’t have asked for a better photographer!"